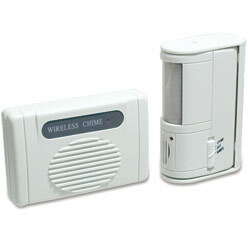 Personal alarms can be used as a safety alarm, panic alarm or medical alarm. 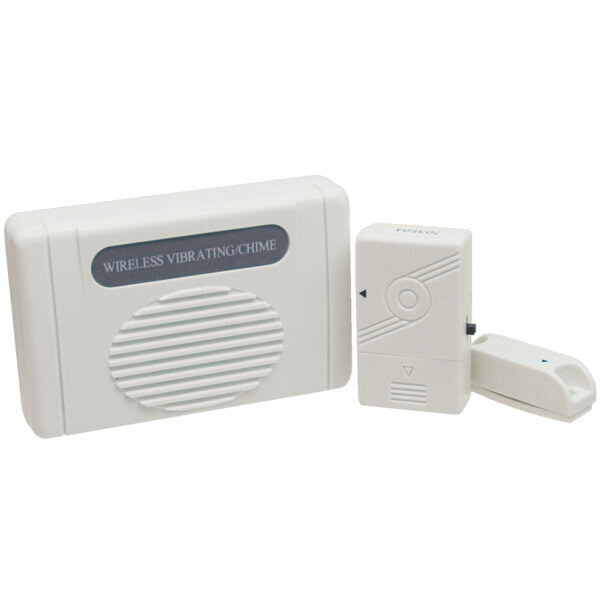 These personal safety alarms are particularly useful for the elderly, seniors, disabled, handicapped and physically impaired. 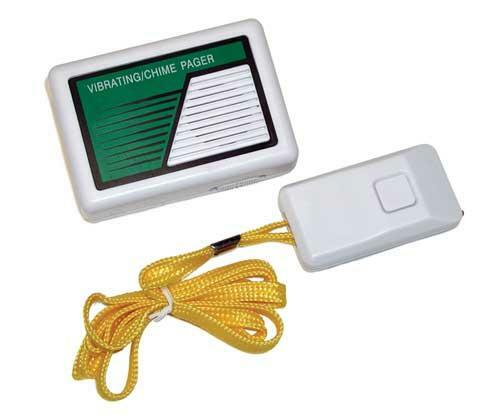 They can be used to alert caregivers or staff when a family member, resident or patient attempts to leave a room and allows you to summon help without having to yell. 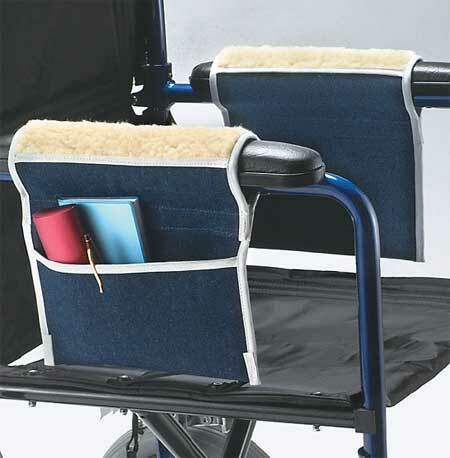 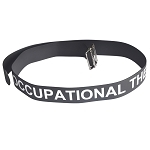 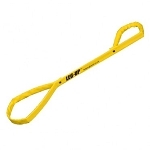 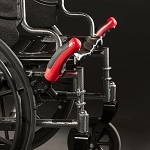 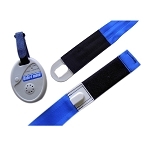 Self-release lap belt with personal alarm alerts the caregiver and helps prevent falls.